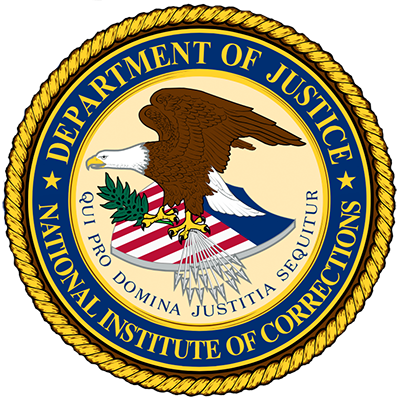 The National Institute of Corrections provides training opportunities via live broadcasts that can be viewed online or on DVD after the program has completed. Registration is required for each broadcast but there is no charge and the programs are open to any individual or agency. NOTE: Information on this page could change before the broadcast. Please re-check this page before the start of the live broadcast. Also, you should also have a current version of JAVA installed on your PC. NOTE: Do not call these numbers for anything other than streaming or satellite issues. Contact your local IT support for PDF download issues and other local computer issues.